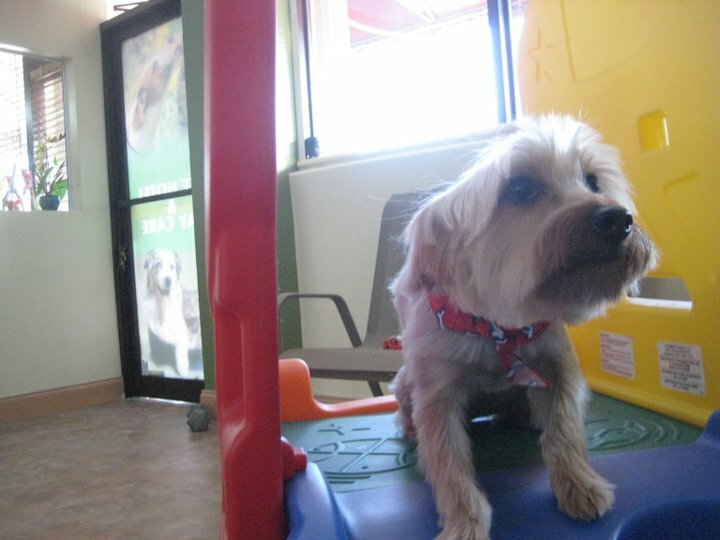 If you are a pet owner in Miami in today’s day and age, then you are definitely in luck. After all, you have a slew of resources at your fingertips at the moment. In fact, you can put yourself completely at ease knowing that there are different kinds of businesses that will cater to your pet’s needs. 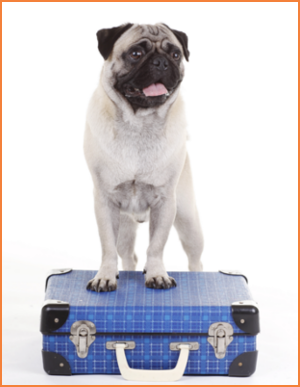 If you plan on traveling anytime soon, then you might have to leave your precious pet behind. 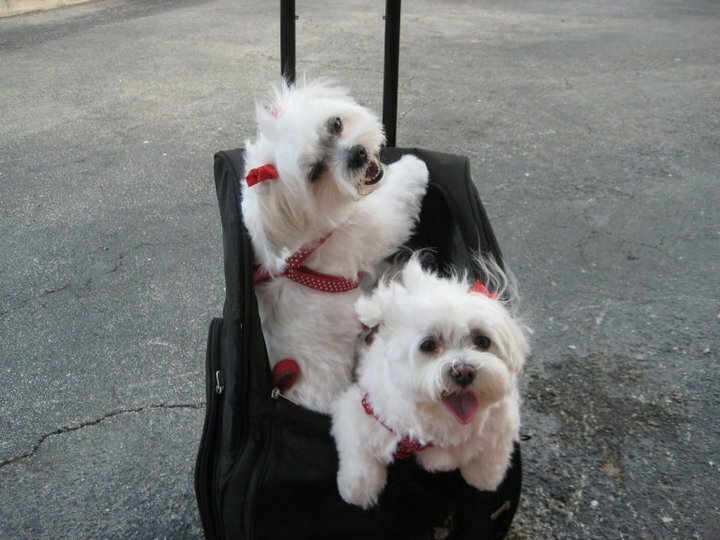 Fortunately, if you are looking for a pet hotel in Miami, then you will be happy to hear that there are a lot of comfortable and safe places in the area that will be willing to take in your pets and take care of them while you are away. You will have to remember that there are different kinds of boarding situations for you to choose from, though. The cheapest kind of boarding would be kennel boarding, and a lot of small pet daycare companies only provide this particular service. If you have a fairly calm and inactive pet, though, then this type of boarding may be enough for you. However, if your pet needs more attention and exercise, in general, then it would be best for you to look for a proper pet hotel that provides bigger sleeping areas, more amenities and hands-on attention, such as Magic Grooming & Pet Resort. 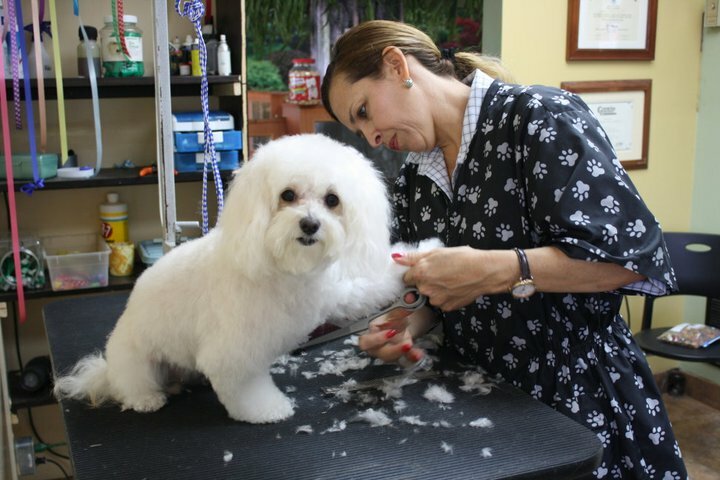 One of the best things about our pet resort in Miami is the fact that we also provide pet grooming, so that your pets stay clean and fresh during their entire stay with us. If your pet has long hair, for example; we can keep it looking shiny and healthy, no matter how long you will be away. We also provide nail clipping to lighten your load when you get back. To find out more about Magic Grooming & Pet Resort, visit us on Facebook and Twitter for testimonials, pictures, discounts and coupons. 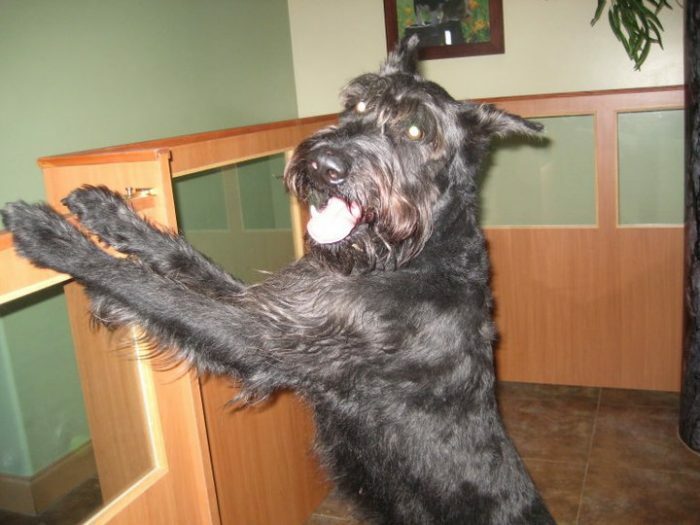 next post: Why Choose a Pet Hotel?